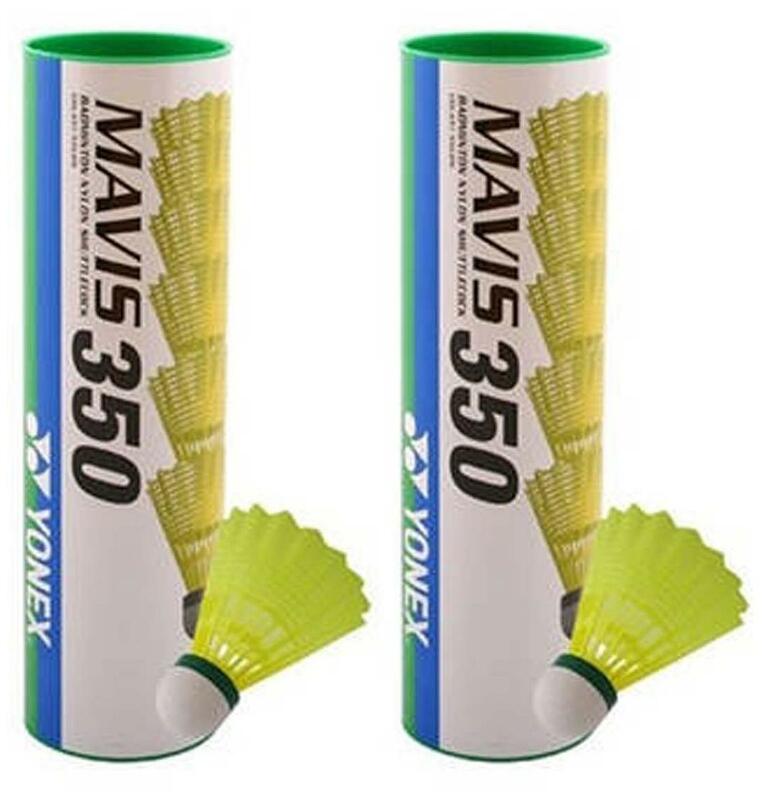 This mavis 350 plastic shuttle from yonex is just best at adding accuracy to your badminton game. Accurate flight performance can be experienced when you make those quick consistent shots. Made from the finest nylon material this shuttlecock helps in faster impulsion when you apply force through the racket.